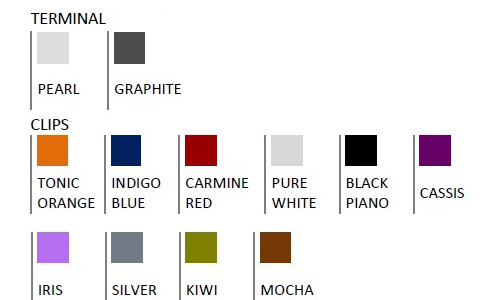 Colour-optioned touch-screen with a very stylish contemporary design. 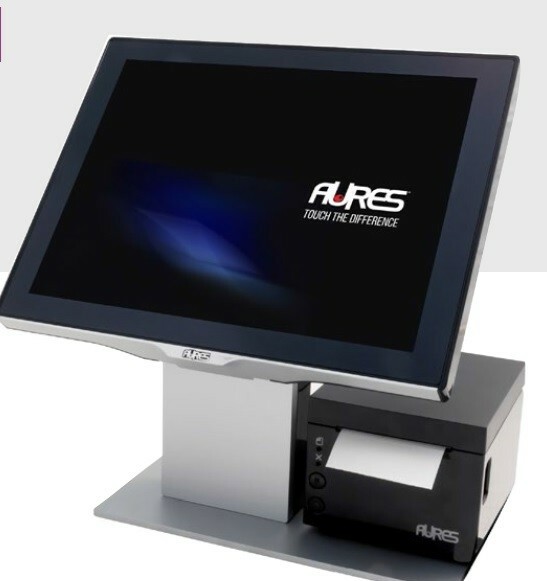 The elegant and contemporary AURES SANGO touchscreen monitor converts a standard PC into a stylish POS Terminal. 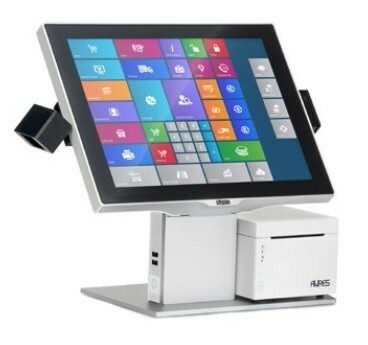 This 15 inch touch-screen monitor with its refined and uber-modern design has been developed for the world of retail. 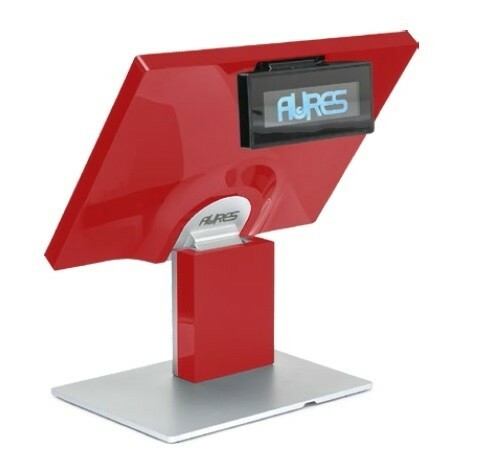 Fully in keeping with the AURES SANGO spirit, it features seven interchangeable colour schemes enabling it to be matched to any retail environment, further reinforcing a stores visual aesthetic and brand image. 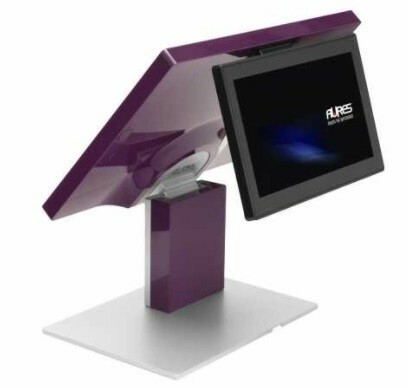 Retail, hospitality and all POS users will love its state-of-the-art design - equally attractive when viewed from the front, behind, and in profile. The capacitive touch panel (PCAP) Sango has a slimline design and compact footprint. Equipped with a DVI interface, it supports direct connection to a dual screen system (2nd LCD screen for digital display purposes) and becomes a fully-fledged and powerful cash desk Multimedia Pack.